Elena Fabianova Gnyesina (1874-1967), Soviet piano pedagogue, she studied at the Moscow Conservatory. She and her sister founded a music school. 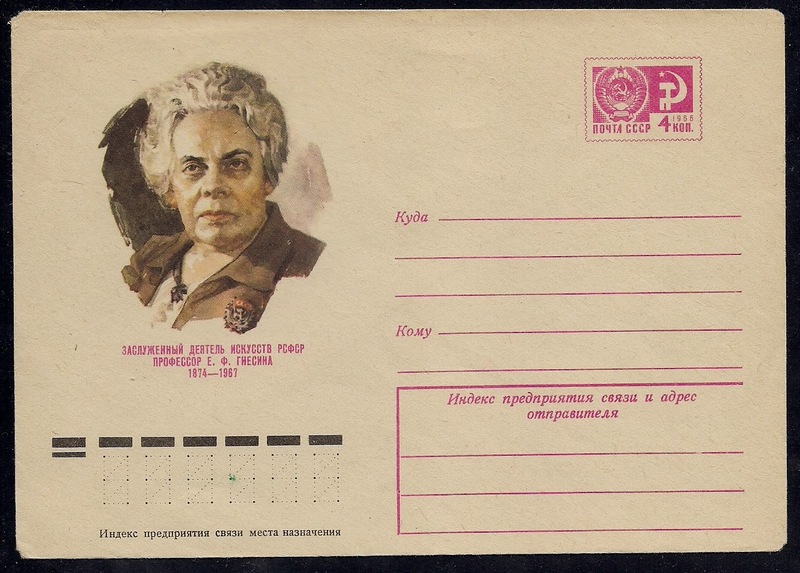 She is considered one of the great piano pedagogues in Russia after October Revolution.